Cranes are the most commonly used equipment at a construction worksite, because they can lift and move heavy objects through the air. Despite the versatility and value of cranes, they are extremely dangerous if operated improperly. A crane accident can be very catastrophic due to the equipment’s size and weight. Usually, a crane operator and innocent bystanders are the most susceptible to sustaining severe injuries or even death upon impact. The Board of Labor reports that crane accidents have been responsible for 818 workplace deaths since 1997. That number averages out to about 42 deaths-per-year. Texas is the leading state in all crane-related deaths in the United States. Another startling number that came from the report is that 90 percent of all crane accidents are a direct result of human error. Nearly 80 percent of these accidents can be attributed to mechanical malfunctions, which are mostly caused by human error. These two percentages fall under the category of negligence. Part of the responsibility falls upon the construction company or by unforeseen actions from an operator. Due to these high statistics, the Occupational Safety and Health Administration (OSHA) has implemented a series of strict regulations to curtail the number of crane accidents. OSHA regulations require better training on how to properly operate a crane at the workplace. These regulations will force all involved to comply within the rules provided before a construction project can even begin. Finding what caused a crane accident to occur can be a complex, lengthy process. Most clues are very difficult to find without a thorough examination of the accident site and the machine itself. The most common causes of crane accidents include improper operation, poor communication between workers, and the equipment’s beam inadvertently coming into contact with a power line. Each situation requires construction workers to develop into a cohesive unit, because failure to do so could lead to a devastating accident. Construction companies must create better safety protocols in the workplace, like regular inspections, and train employees on how to properly operate worksite equipment. The goal should be to develop a better course of action that lowers the amount of crane accidents that take place each year. The injuries sustained from a crane accident can be catastrophic and even lead to death. The types of injuries that occur include being hit by fallen debris, crushed by a toppled crane, and electrocution. If you have been injured in a crane accident, then it is in your best interest to speak with an experienced personal injury attorney. 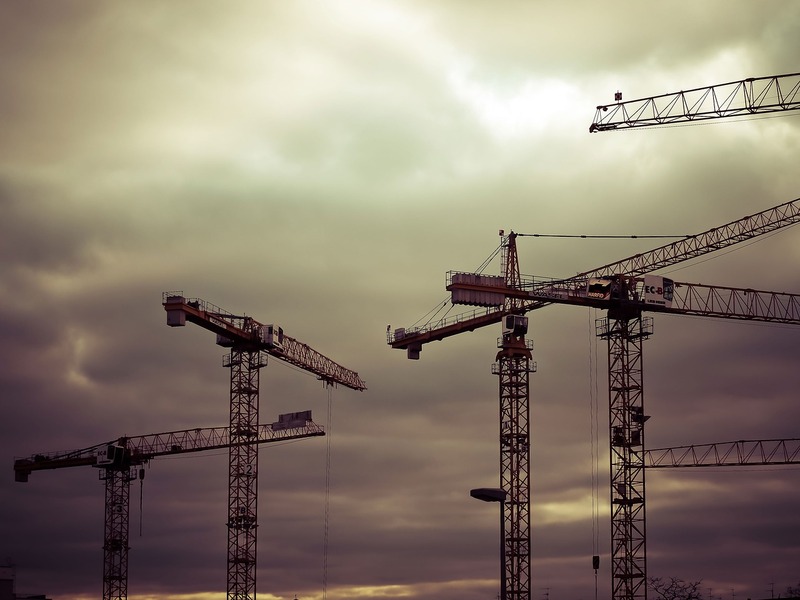 Receiving compensation from a crane accident caused by human error can be a difficult process. A personal injury attorney has resources to help with determining which party is responsible for the crane accident. If you need assistance with a claim, contact Attorney Dean Boyd today. You can call us at (806) 242-3333 or Contact Us by email for more information about our services. You can also visit our office at 4423 SW 45th Ave in Amarillo, Texas or 5012 50th St #103 in Lubbock, Texas.